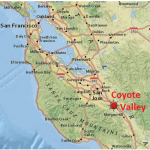 DISCOVER COYOTE VALLEY - Farm fresh products, nature trails, family activities - Minutes away from San Jose! 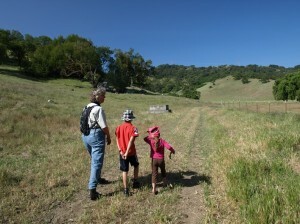 Farm fresh products & nature trails ~ Minutes away from San Jose! 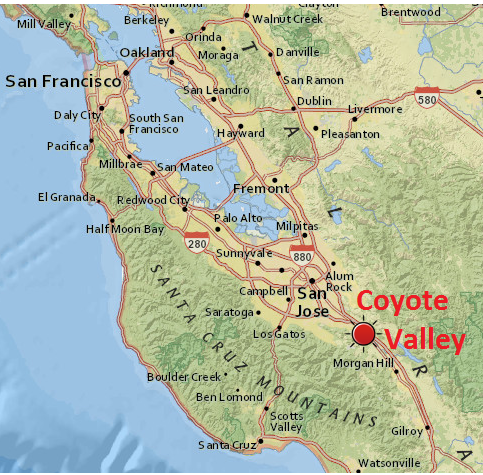 The Coyote Valley is an area of 7,400 acres, most of it farmland, located between San Jose and Morgan Hill in the Santa Clara Valley. 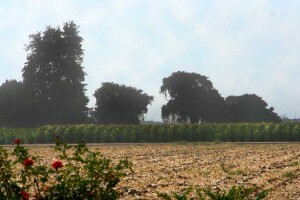 Famous for much of the last century for its orchards of prunes, pears, apricots and cherries – fruit that fed the country – the Coyote Valley comprises some of the last remaining farmland of the fabled “Valley of the Heart’s Delight”. 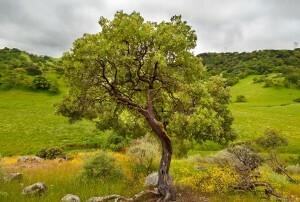 Today, the Coyote Valley is a treasure ready for rediscovery. Agriculture. Rich deep soils, plentiful water and a year-round growing climate support diverse production of vegetables, tree fruit, nursery crops, and field crops. 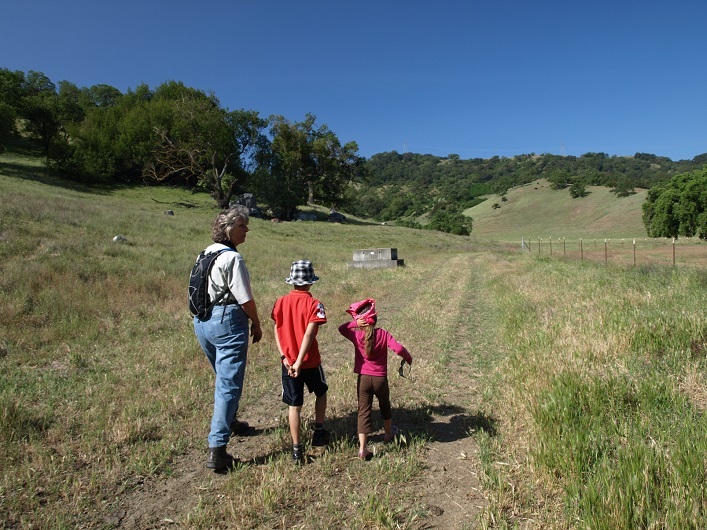 The rolling hills west of the valley floor are home to cattle ranchers that have been there for generations. Recreation. The beautiful, peaceful valley offers myriad opportunities for hiking, biking, birding, picnicing, fishing and horseback riding, along the Coyote Creek Parkway, and elsewhere. Nature. Bordered by a lush creek area, framed by oak-dotted hills to the north and west, and mostly characterized by large open farm fields, the valley is well-known for its habitat diversity, especially its abundant birdlife. "The most beautiful place in San Jose, Coyote Valley filters our water, cleans our air, grows our food, and provides habitat and a pathway for wildlife."